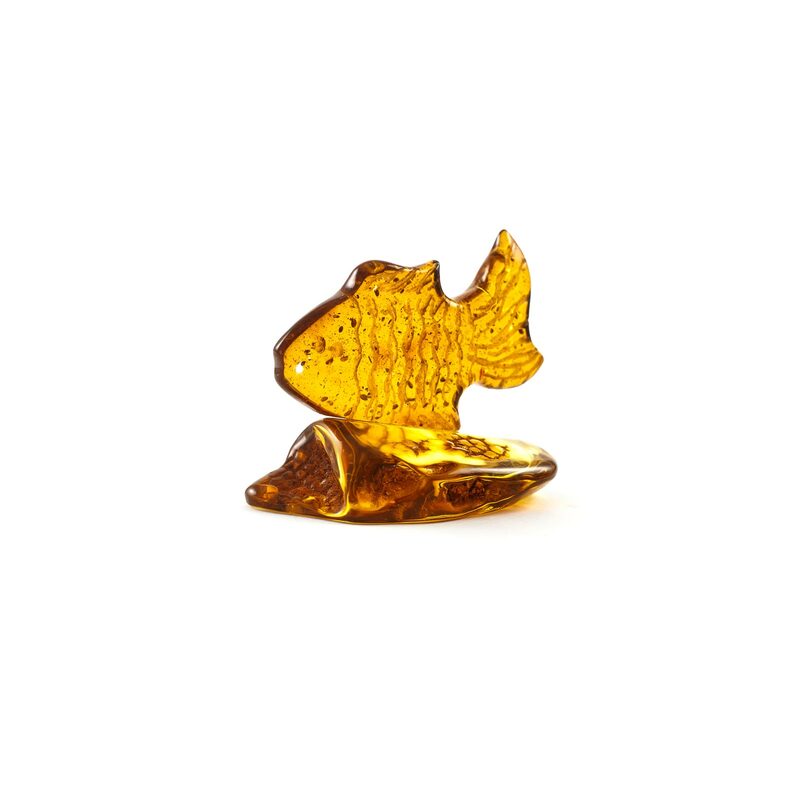 Natural Baltic Amber Figurine “Gold Fish”. 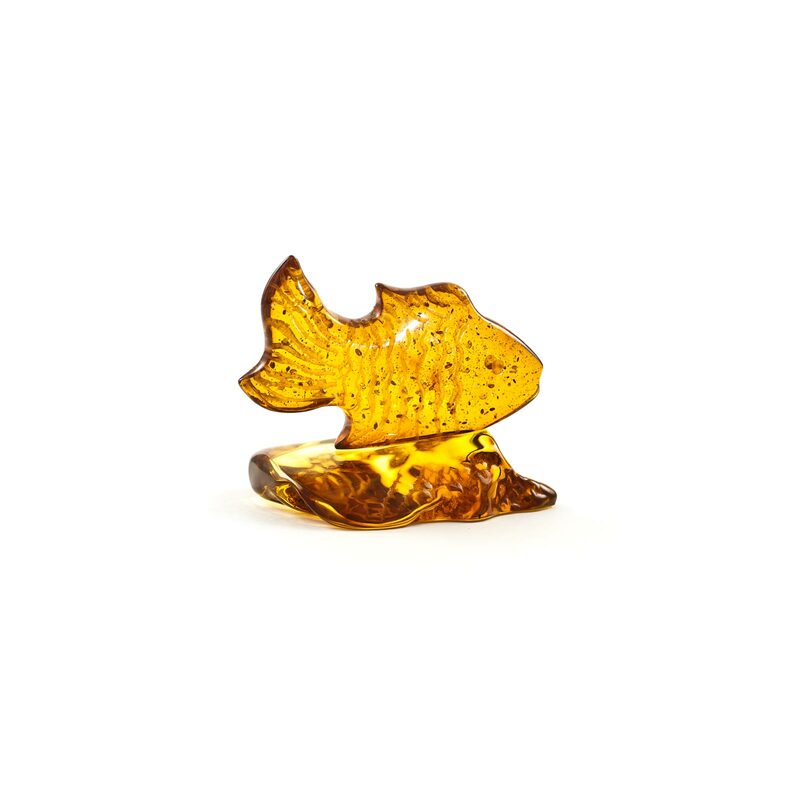 Exclusive amber gift, handiwork, made from Natural Baltic Amber pieces. 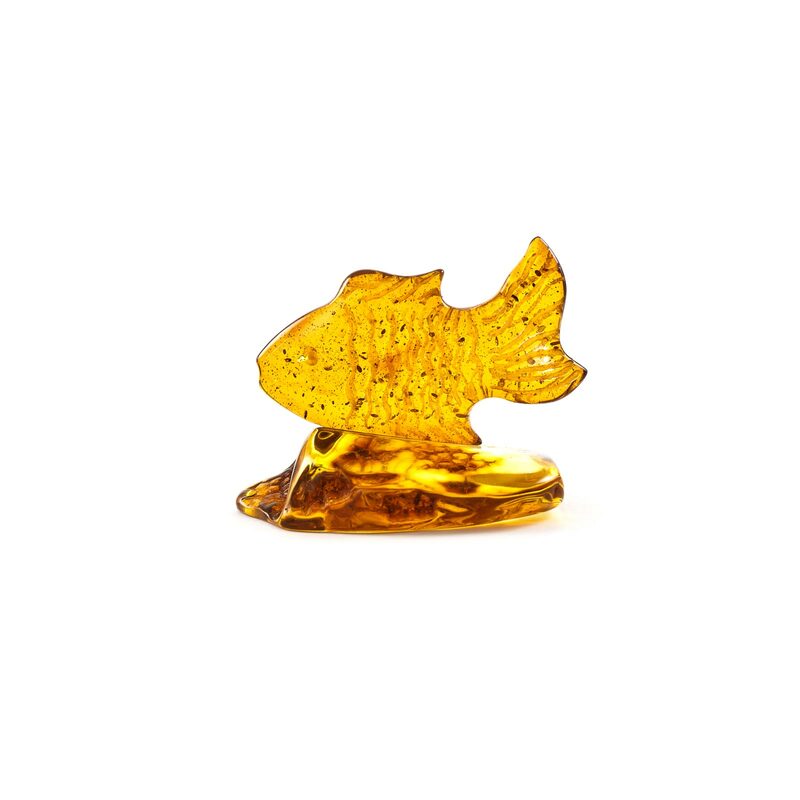 Great decoration for any place and unique piece for collection.